How can a university support the efforts of a new government? 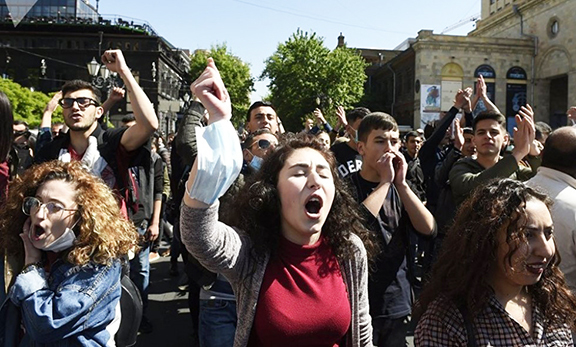 How can the Diaspora participate in Armenia’s development? As an East Coaster, it was a culture shock every time we traveled to Los Angeles to visit my dad’s side of the family. The story of a woman, who proved herself to be way ahead of her time, who graduated from Euphrates College of Kharbert (Harput) to become a lifelong educator, loved and respected. Secretary of the State Mike Pompeo visited the Church of the Holy Sepulcher and the Armenian chapel inside the Church.